Instructor Program starting January 2019! The Instructor Program is an upgrade to the Black Belt Program. This program is for higher ranking students who want to become full instructors of the art and then become instructors on staff at the school. This program has the same benefits as the Leadership Program and the Black Belt Club. This program adds specialized instructor training, special instructor seminars, instructor internships, black belt level techniques and teaching methods, first aid training and much more. The student must have been a member of the Leadership Program and the Black Belt Program and be a brown belt to be eligible for this program. GM Murdock will evaluate the student and their skill and then determine if they're eligible for the program. 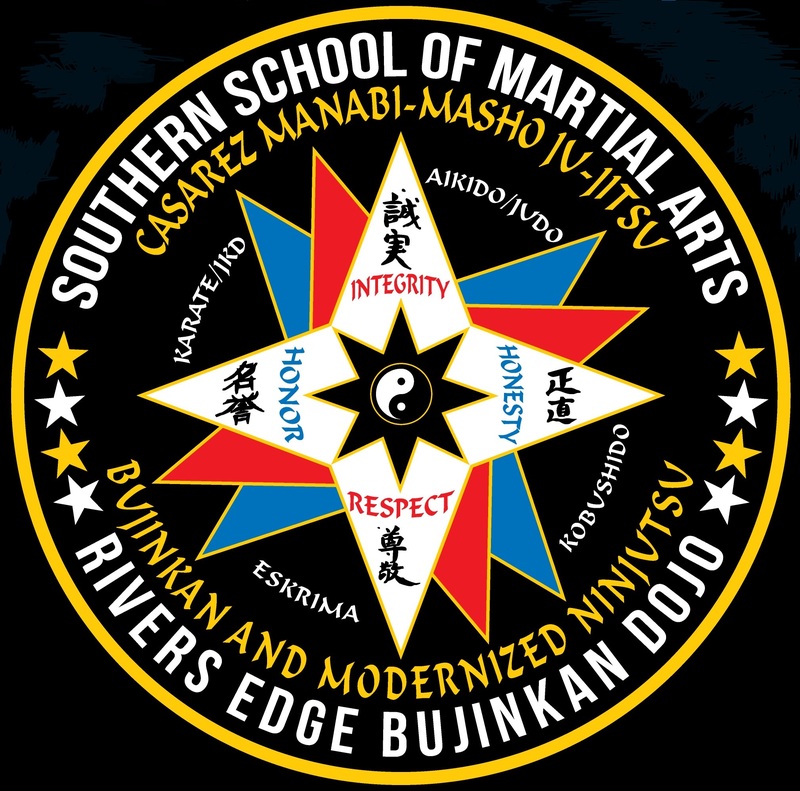 There will be a Masters Program and a Soke-Dai Program coming in the near future once we have eligible students.